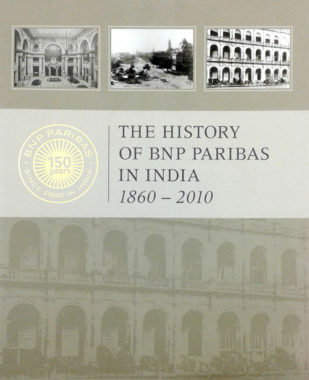 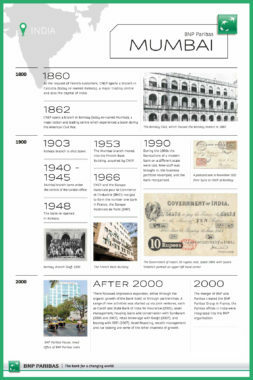 BNP Paribas has had a presence in India for over 150 years having established its first branch in Kolkata, in 1860. 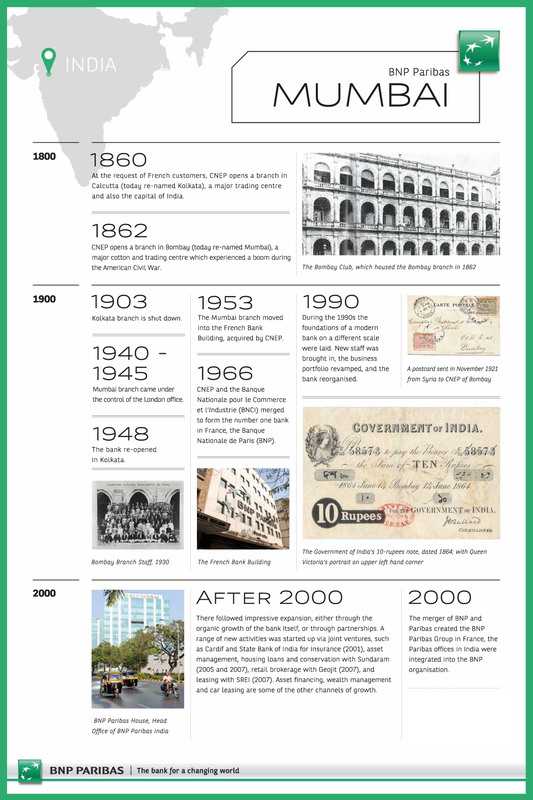 With this unparalleled experience of the Indian market, it is among the leading corporate banks in the country. 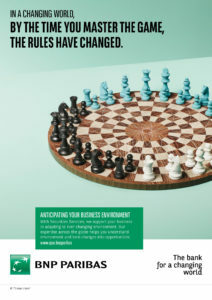 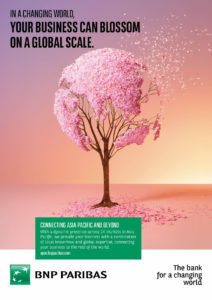 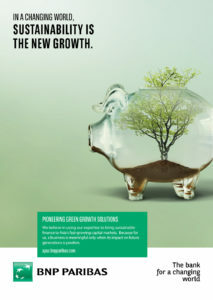 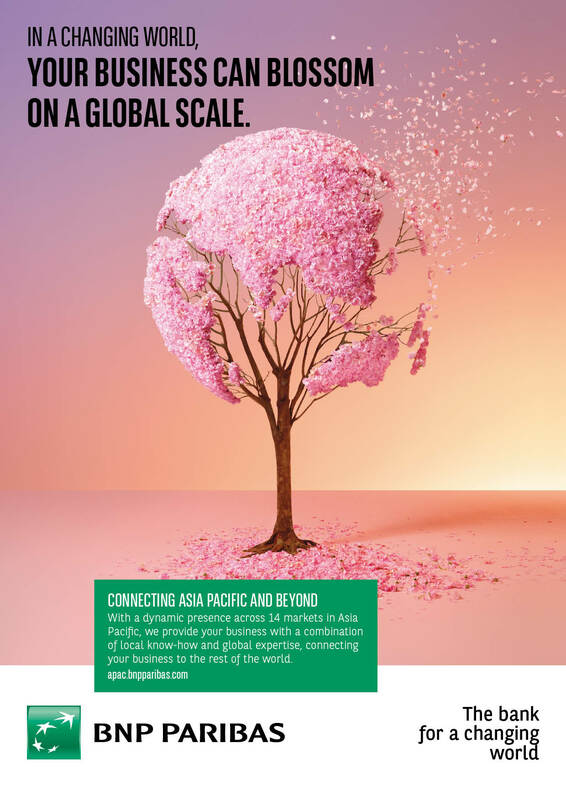 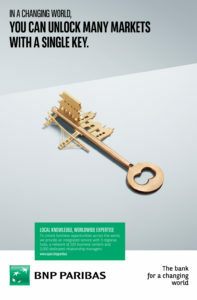 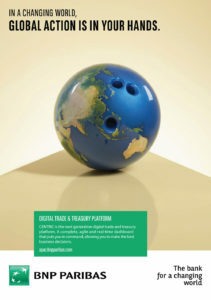 Through its branches in eight key cities — Mumbai, Delhi, Kolkata, Chennai, Hyderabad, Bangalore, Ahmedabad and Pune — BNP Paribas offers sophisticated solutions in its three core businesses — Corporate and Institutional Banking, Investment Solutions and Retail Banking — many of them in association with strong local partners. BNP Paribas’ Corporate & Institutional business is an active player in Fixed Income and Debt Capital Markets, Cash Management & Trade, Corporate Finance and Institutional Equities. 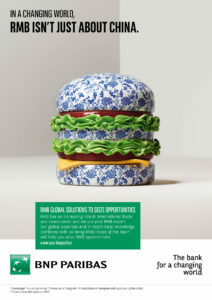 The bank also offers services for individual clients in Wealth Management. 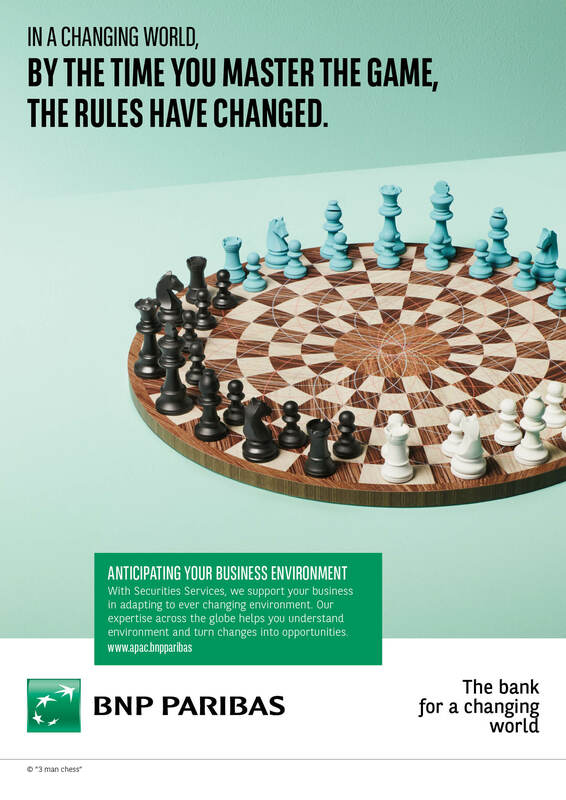 BNP Paribas has a presence in other businesses through joint ventures in Home Finance and Securities Services with Sundaram Group; in Life Insurance with State Bank of India. 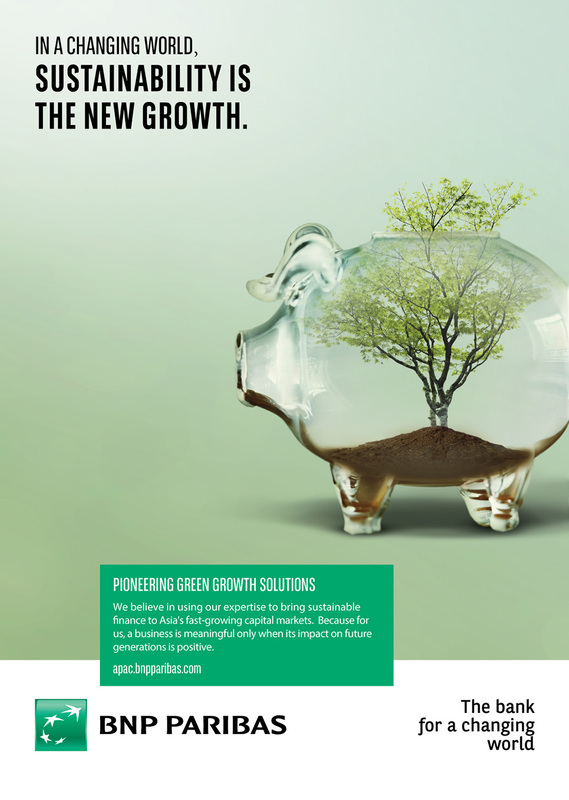 In addition, the Group has subsidiaries in Fleet Management (Arval) and has an asset management company, BNP Paribas Mutual Fund.